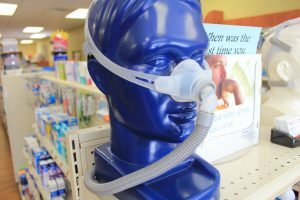 Kex Rx Pharmacy & Home Care employs a Respiratory Therapist to help you choose the right item for you. Please come to our Hiawatha store so we can visit with you one-on-one if you set up an appointment with her. We also offer Nebulizers and Supplies; Oxygen; CPAP and BiPAP.